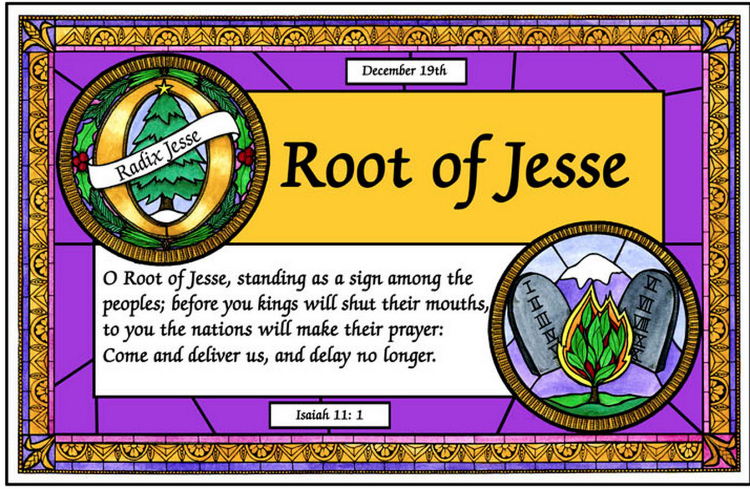 O Root of Jesse – December 19th – Let The Bird Fly! A flag of victory is waved over the grave as Christ rises. This is the ensign, the flag, the emblem that stands before all people. 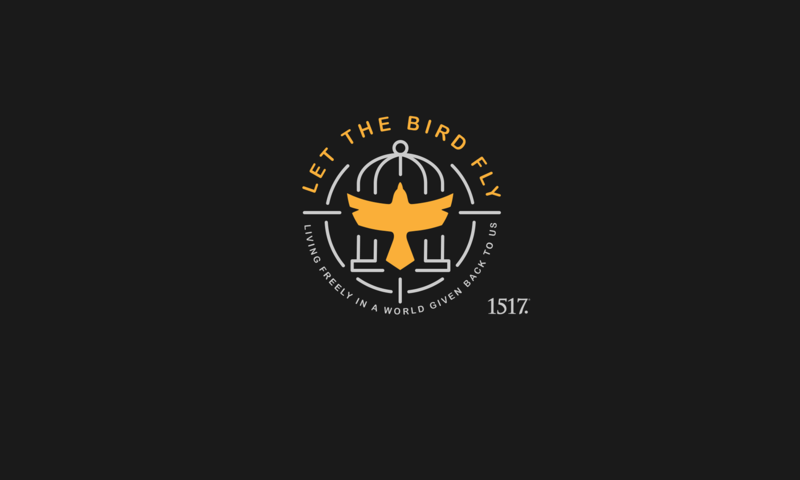 The Roman Empire with all its might and its own ensign, a golden eagle depicting supremacy and authority, is nothing to the picture of the slain Lamb alive and well carrying the flag of resurrection. This is what finally makes all kings mute. It is not David’s kingdom nor Solomon’s influence. Rather all nations pay homage to an eternal King. So it will not be the size of your church nor the fire of the Spirit you feel deep inside. So it will not be a perfect home nor a thriving business. So it will not be whether or not you faithfully read through your Bible in a year or not. So it will not be whether or not your children made it through school unscathed or not. So it will not be the faithfulness of your country nor the boldness of your own faith. It will not be anything even resembling what you and I think is glorious; it is the Root of Jesse, the Lamb slain. And he will bring victory through, of all things, the grave. And this Root will deliver us not from personal failure, apathy, stumbles, or sadness here but from our real enemies: sin, hell, death, and the devil. The flag we will raise, before which all kings are mute, it’s different than the ones we rally around here. There is another flag and the standard-bearer is a Lamb.